Smugglaz, Curse One, Dello and Flick-G performs "Nakakamiss" at Wish 107.5 Bus. 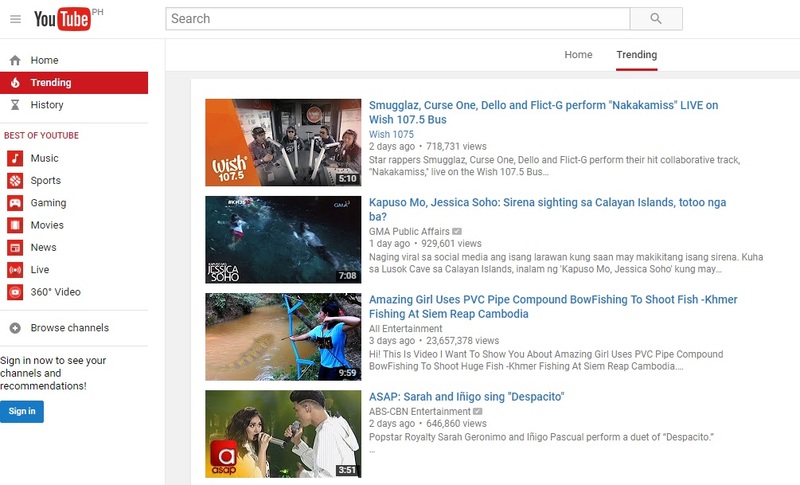 Their performance has gathered hundreds of thousands of views and became number one (#1) Trending on YouTube Philippines at some point (June 19, 2017) before dropping to #3 Trending as of June 21, 2017. The performance has also became viral after Wish 107.5 Bus released the video. Check out their performance.